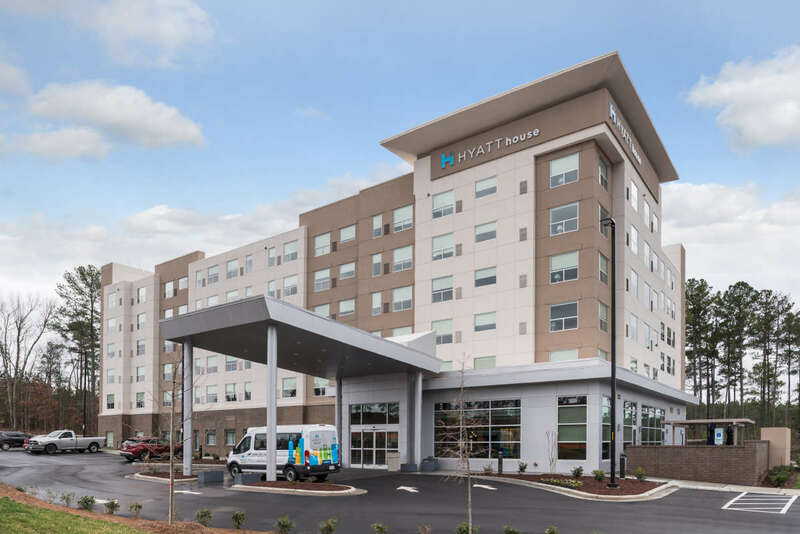 Located three miles from RDU International Airport and close to Research Triangle Park, the Hyatt House Raleigh/RDU/Brier Creek is the premier destination to explore all of Raleigh’s favorite shopping, dining and entertainment options. 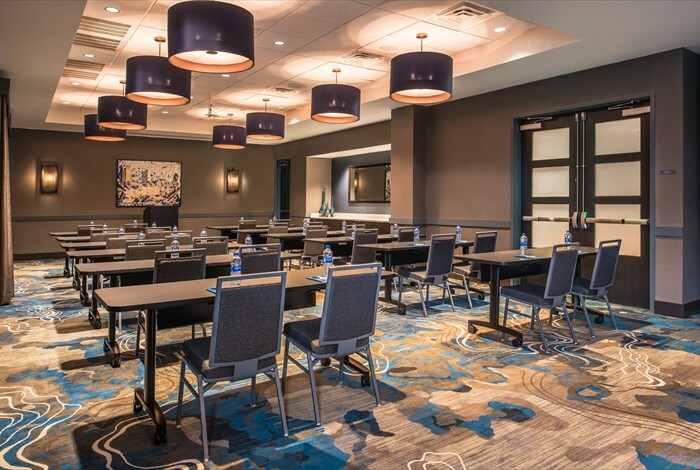 The hotel’s convenient location allows guests easy access to Morrisville, Raleigh and Cary. Nearby attractions include USA Baseball Training Complex and downtown Raleigh. 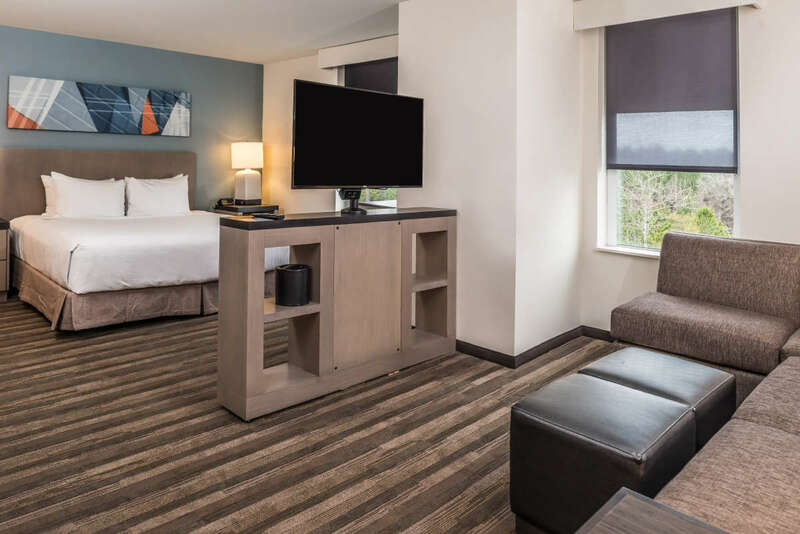 The modern, residential-style hotel features in room kitchens, separate bedrooms and state-of-the-art Hyatt Grand king beds. Start the day with a complimentary breakfast buffet offering made to order omelets, pastries baked fresh daily and a vast array of healthy options like fruits, steel-cut oatmeal and whole-wheat French toast. 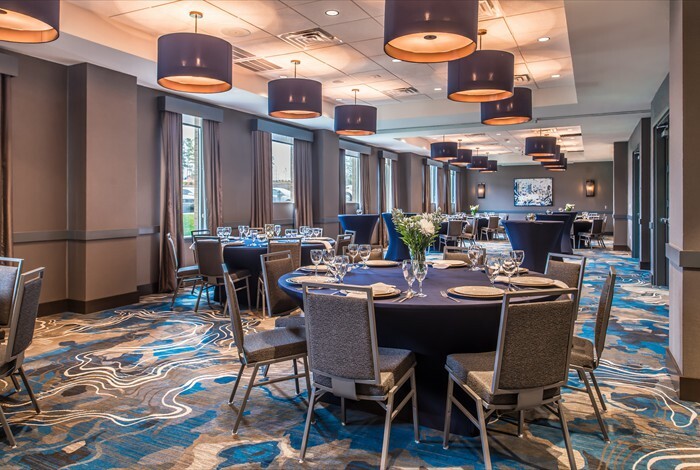 The hotel boasts 2,321 square feet of flexible space, perfect for rehearsal dinners, receptions or corporate meetings. 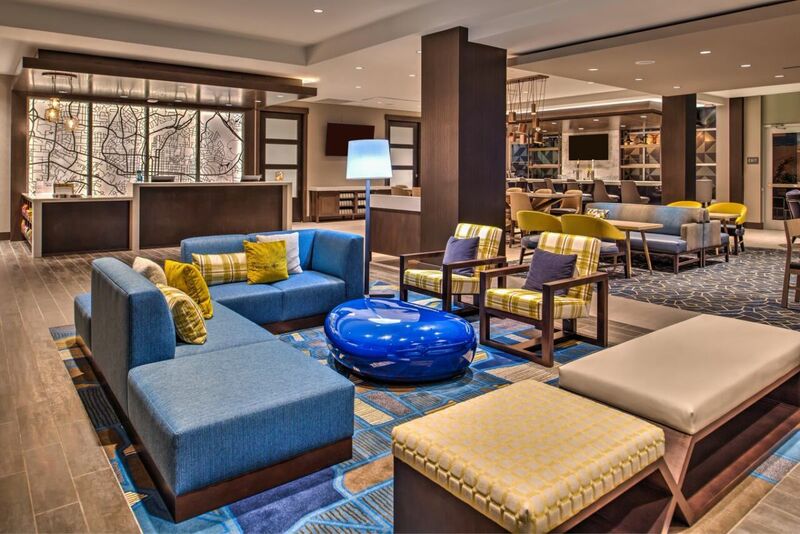 Socialize at the H Bar and sip on signature cocktails, hang out in the billiard room or enjoy the outdoor patio complete with barbecue grill and a fire pit. 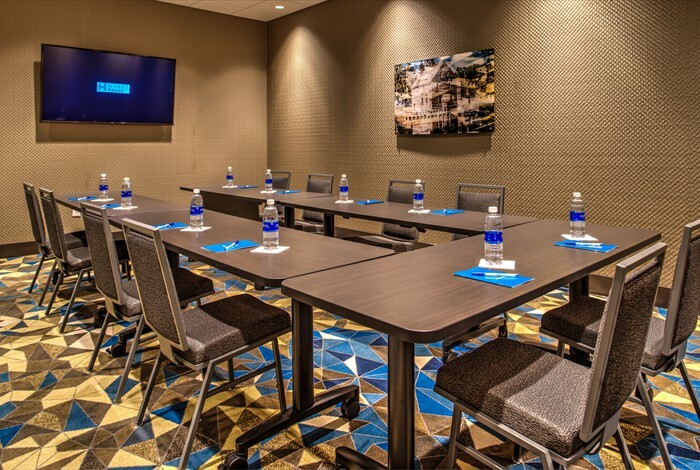 Additional amenities include a heated indoor swimming pool, a 24/7 fitness center, complimentary Wi-Fi, a complimentary shuttle, on-site laundry facilities and complimentary grocery service. 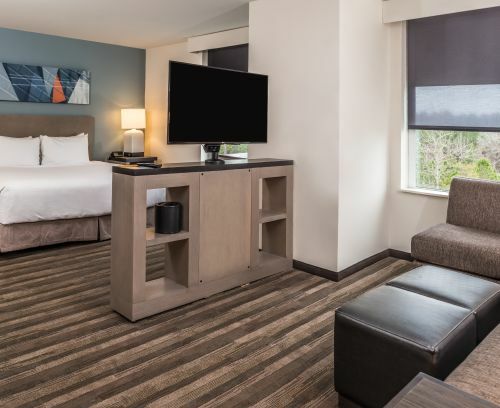 You’re not just a guest at the Hyatt House, you’re a welcomed resident.